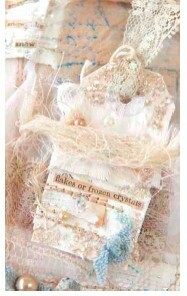 Read how to make your own in Somerset Holidays & Celebrations. I share how to nurture your creativity and how to connect to your creative self. 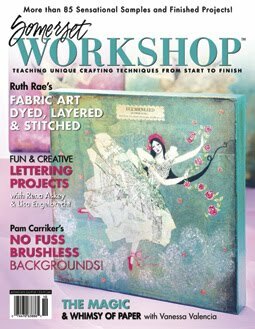 I share my tips on art quilting and how to make a tint your own resin paper in this issue. 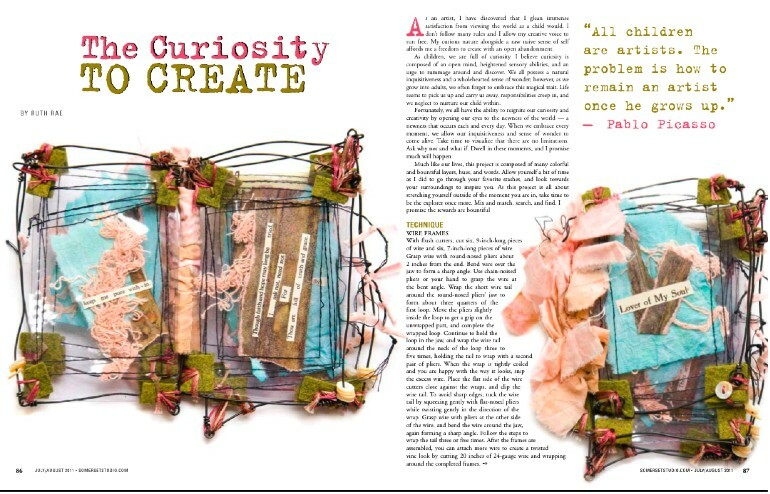 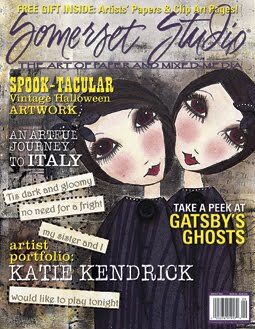 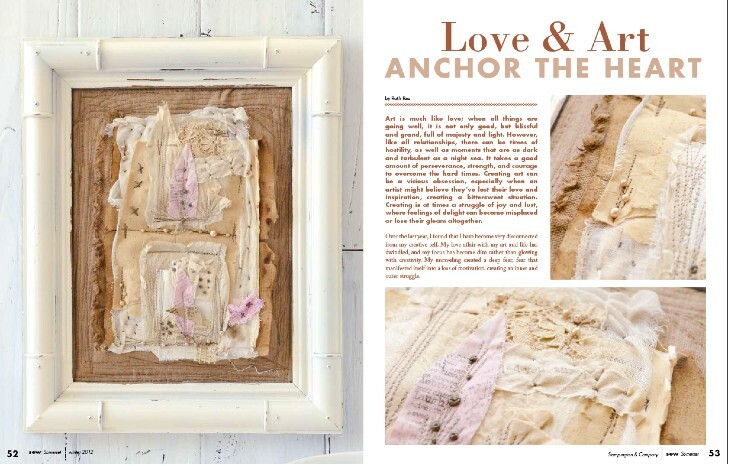 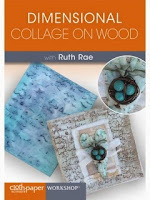 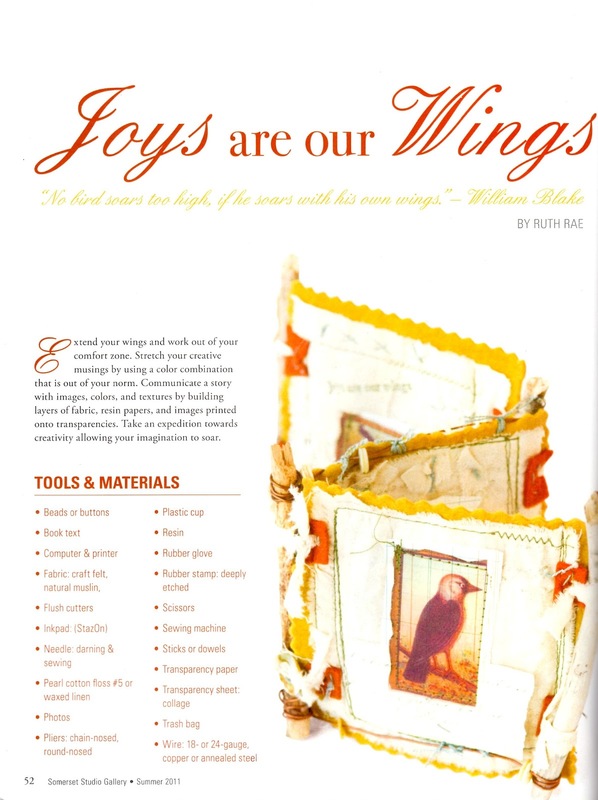 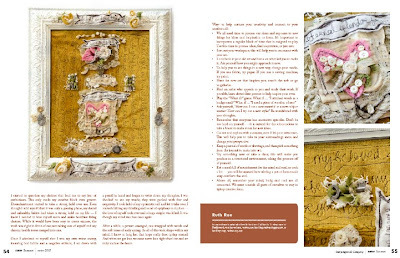 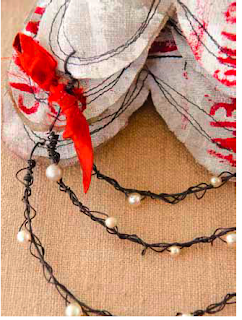 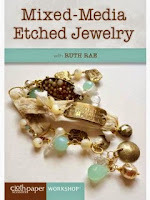 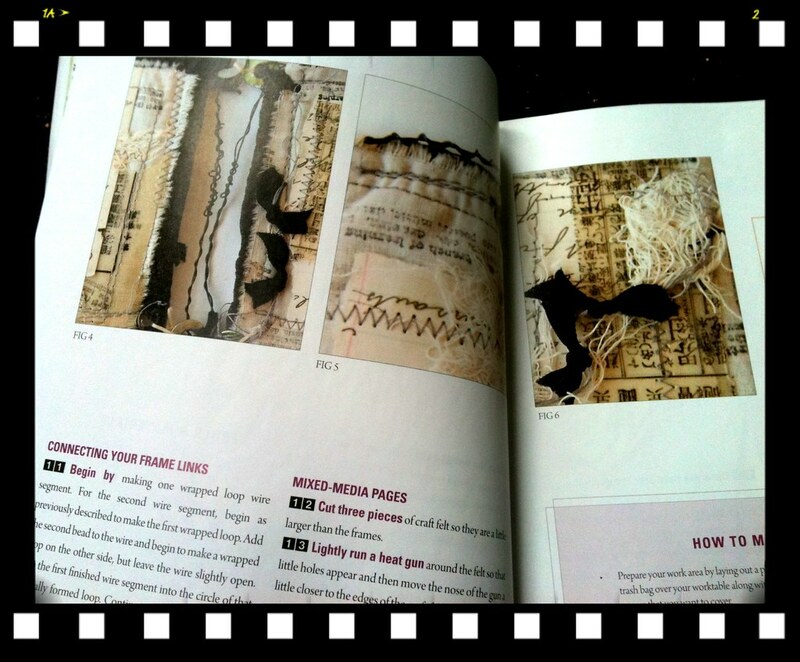 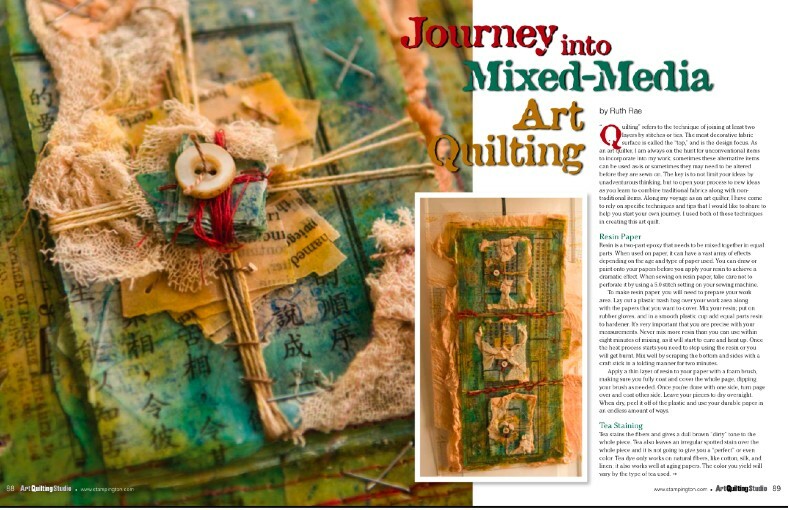 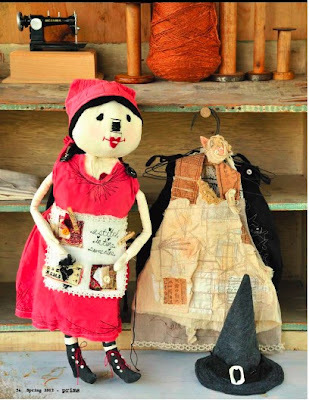 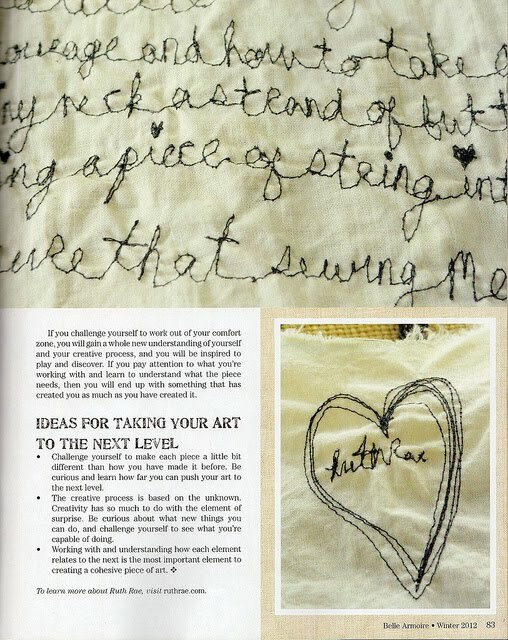 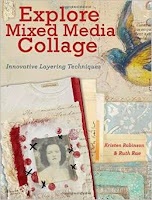 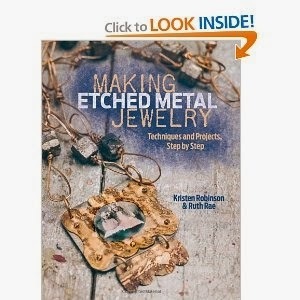 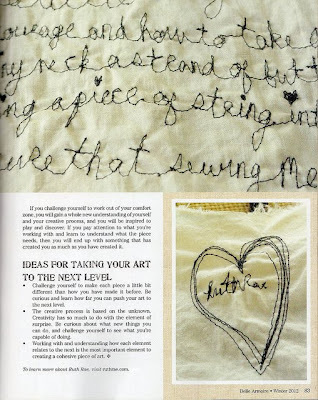 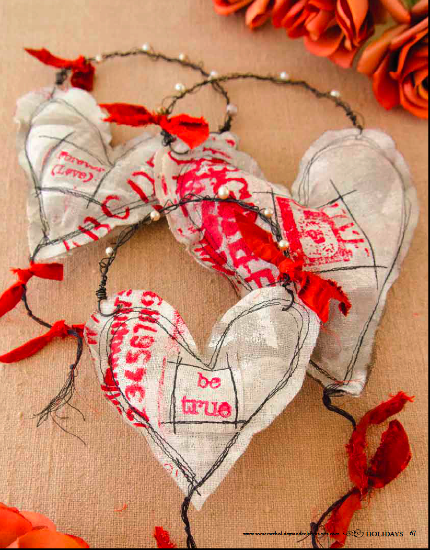 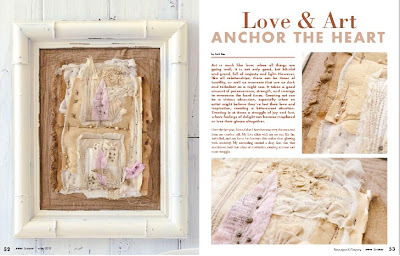 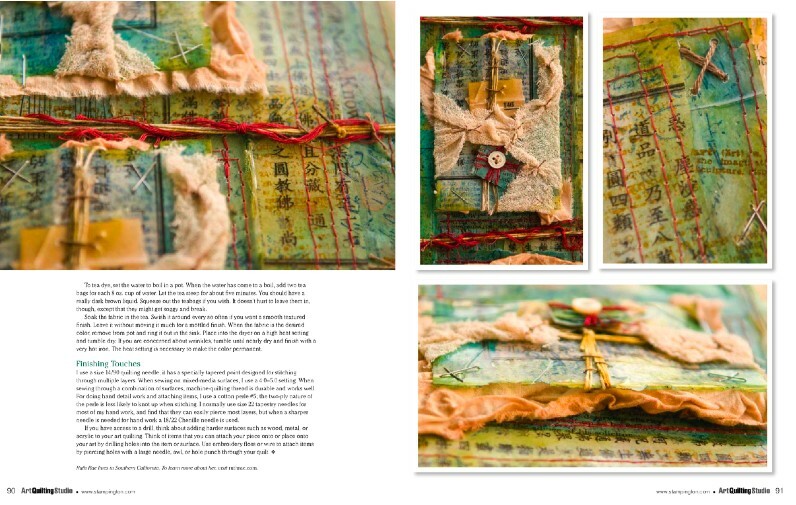 In this issue I share how I create like a child and tell you how you can make your own mixed media wired art. 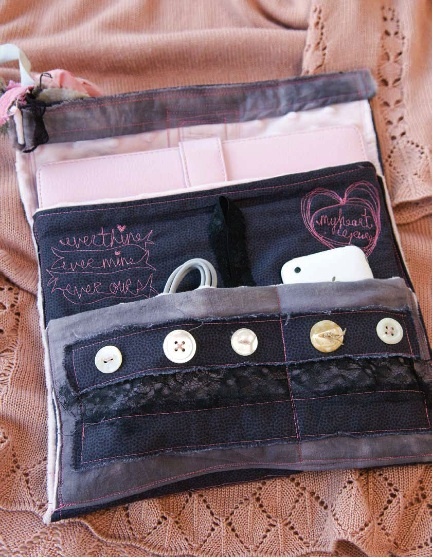 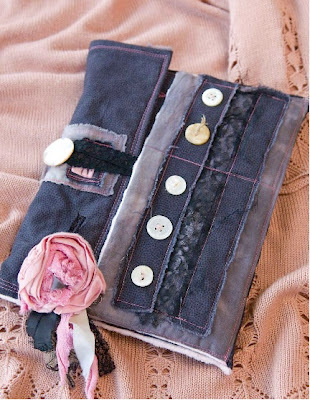 Read as I share how personalize and make your own i-pad cover. 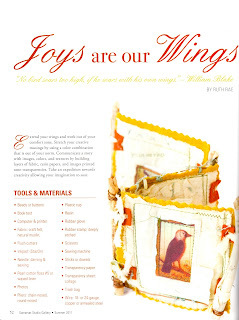 in the Sew Somerset Summer 2011issue. 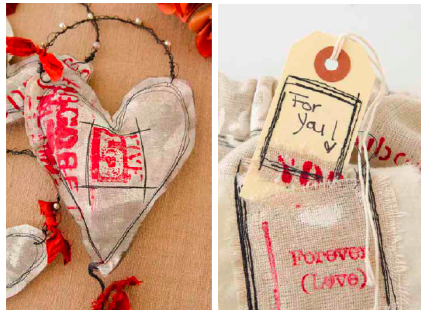 My favorite part of gift making is taking the time to truly honer the recipient. 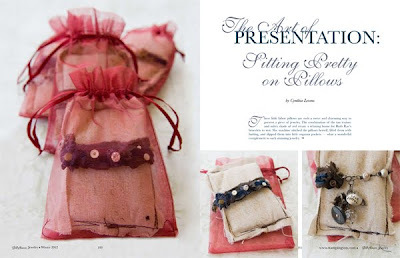 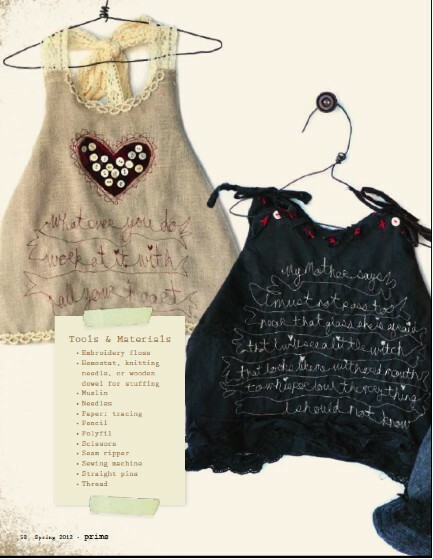 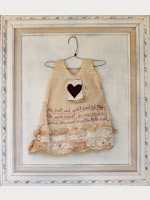 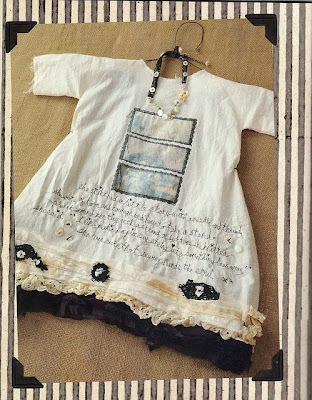 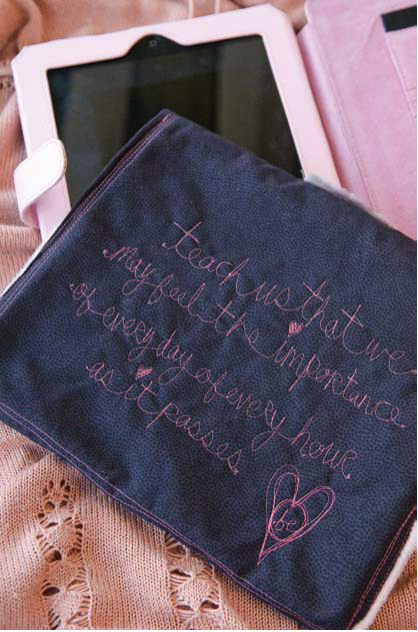 I took ques from her personal style and used hand dyed fabrics and free-motion stitched words from her favorite authors. 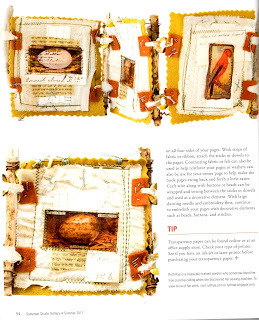 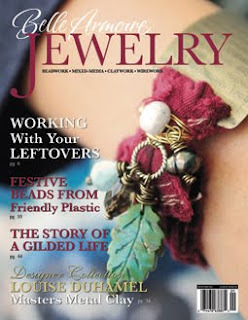 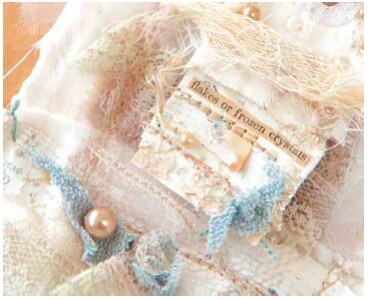 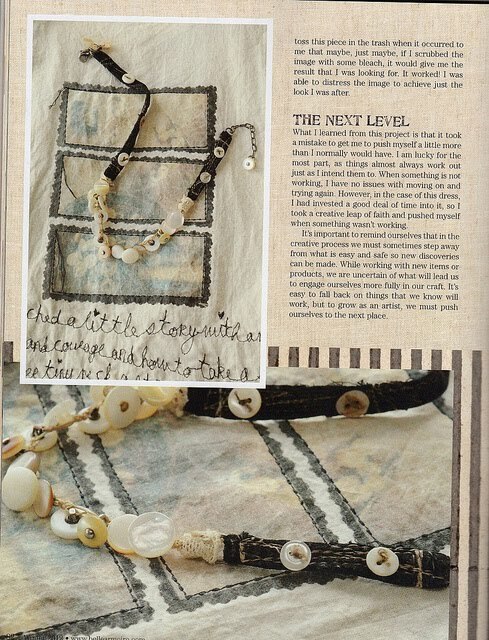 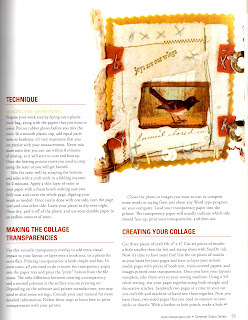 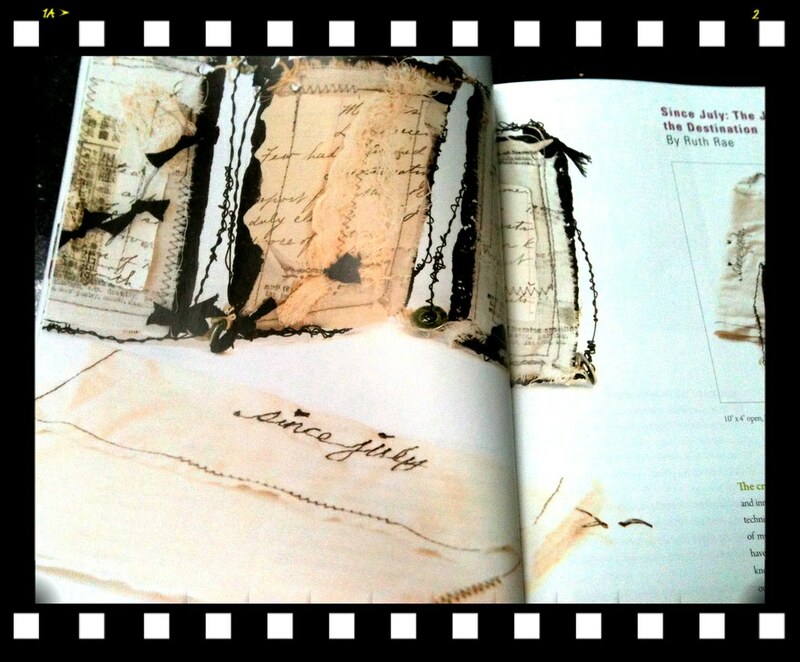 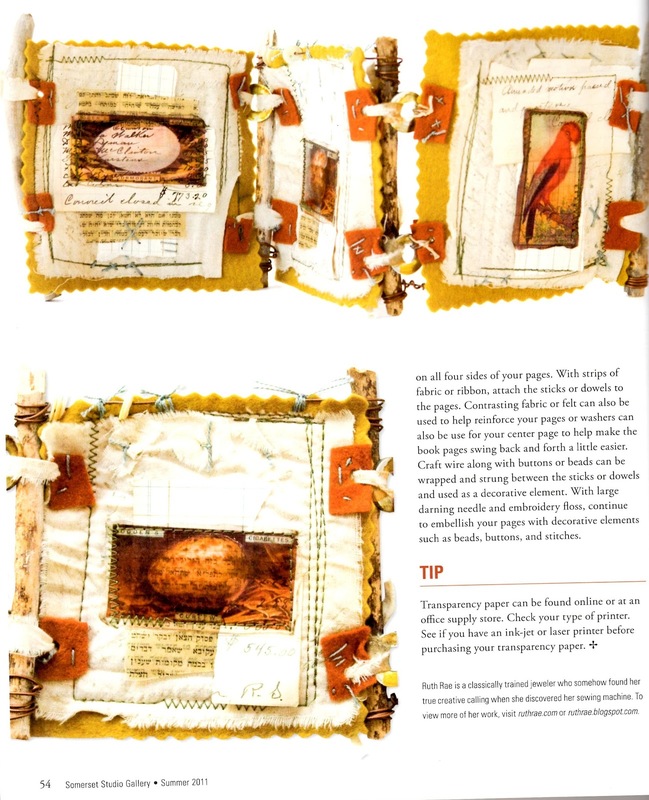 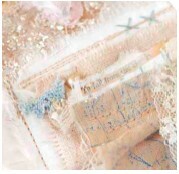 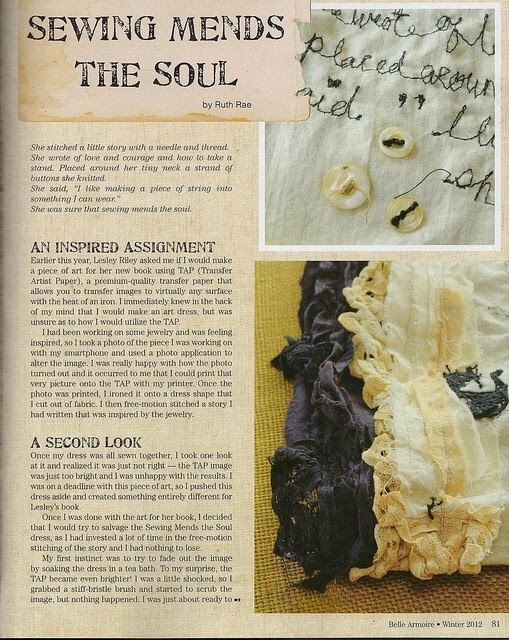 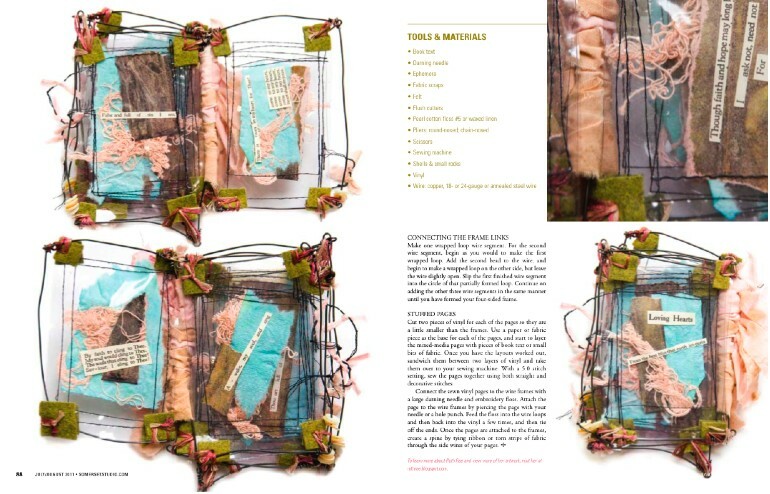 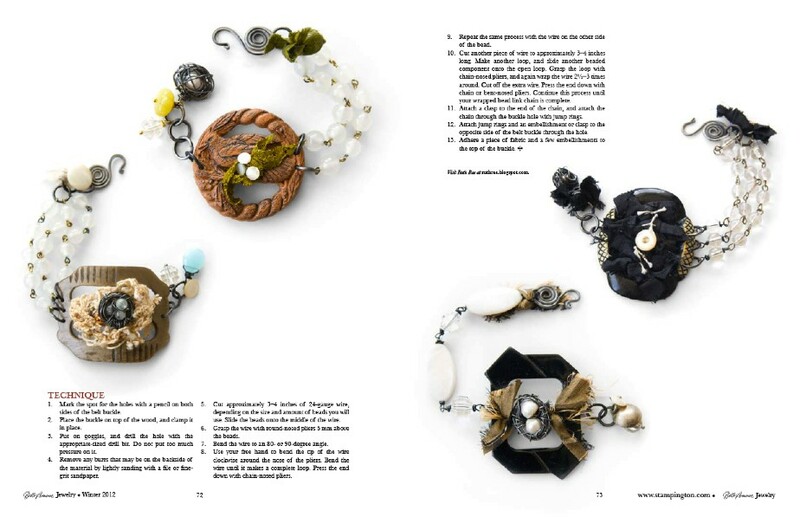 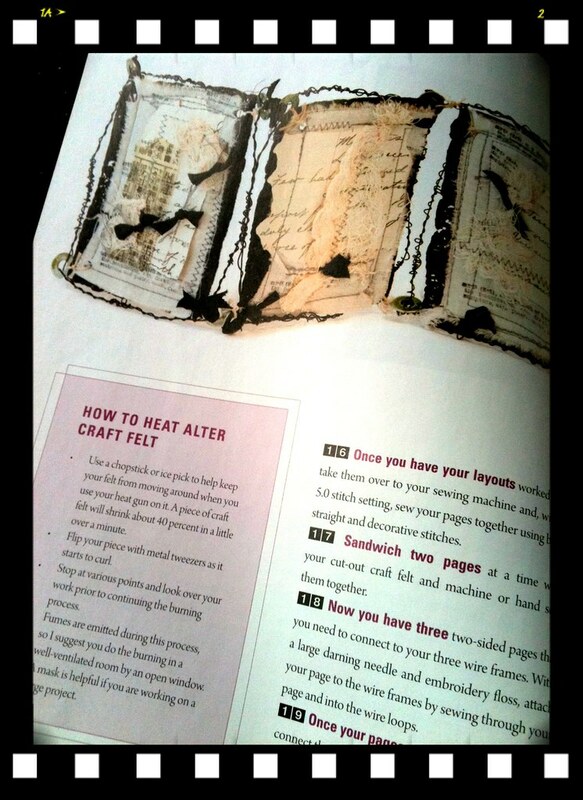 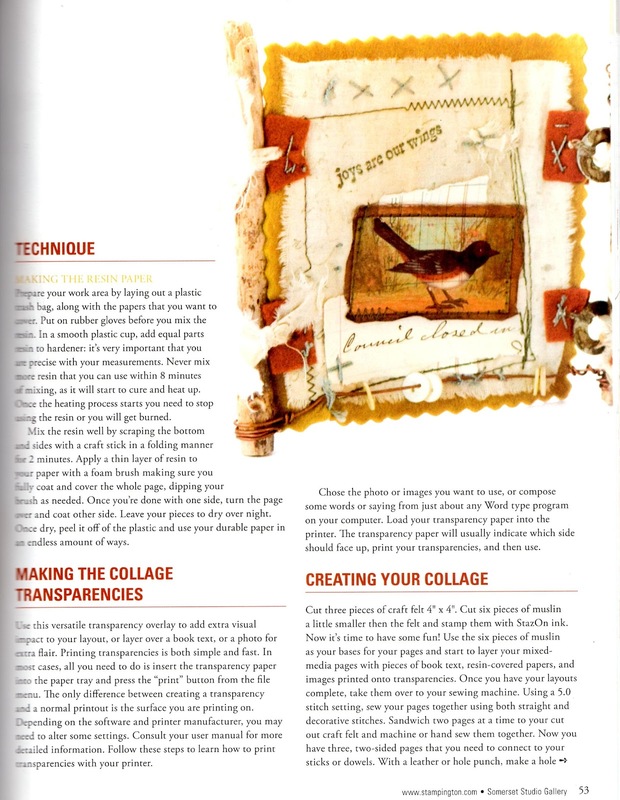 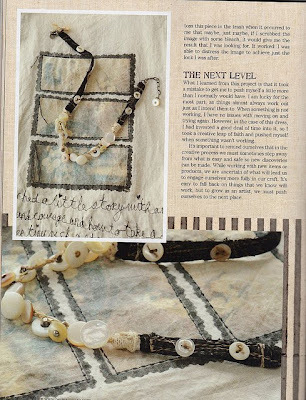 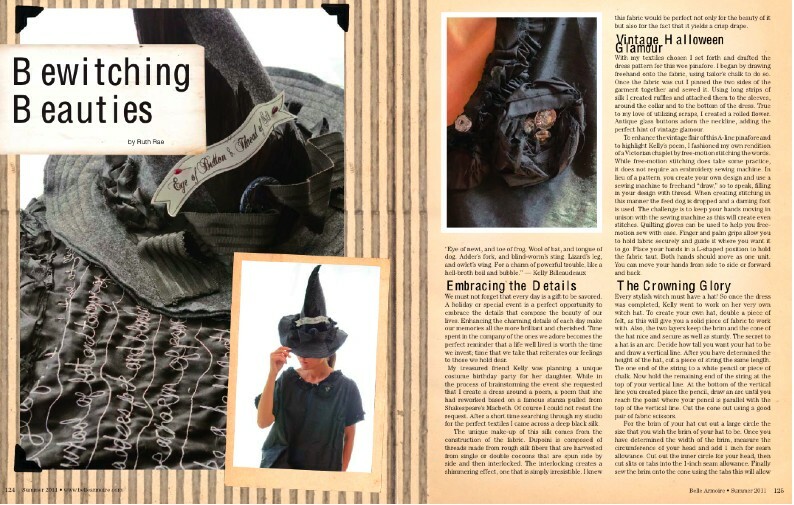 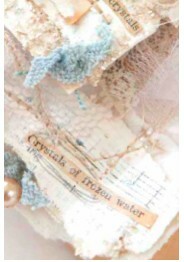 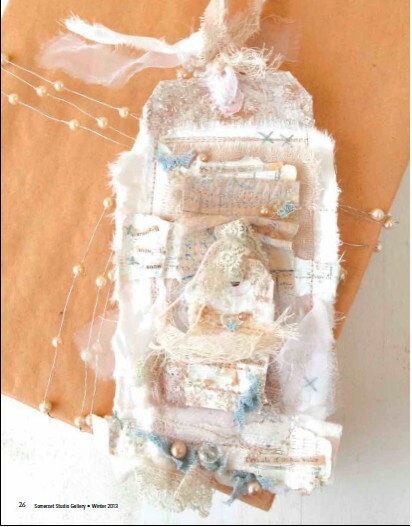 You will find a mixed media delight in Somerset apprentice: spring 2011 issue as I tell you how to heat alter craft felt and how to make resin paper along with how you can create your own free standing try fold book. 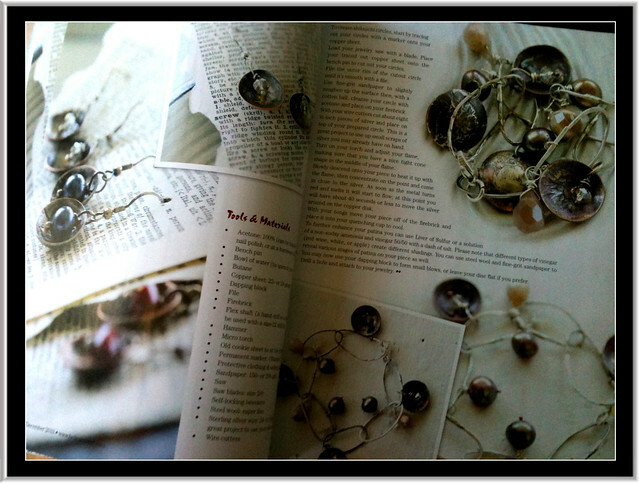 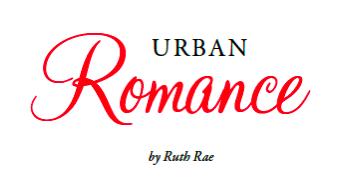 OK, I will fully admit that getting your work publish is always a thrill and really never gets old. 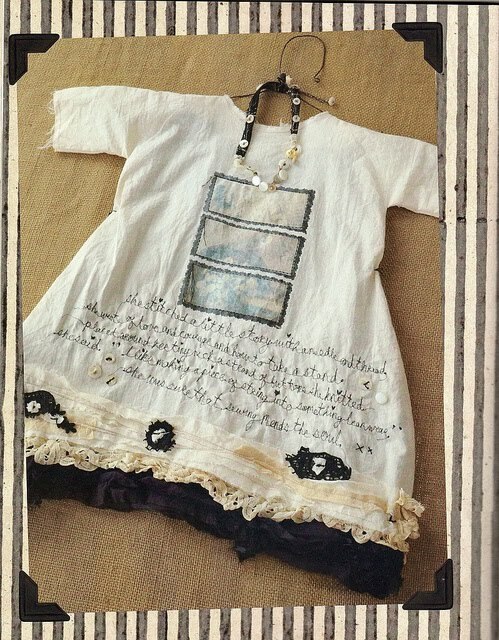 However when I got my first glance of the photography for a pinafore that I made it was almost as if all my little girl dreams of becoming a fashion designer came true! 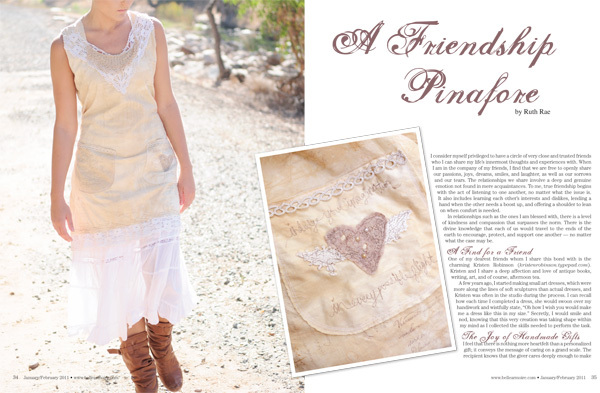 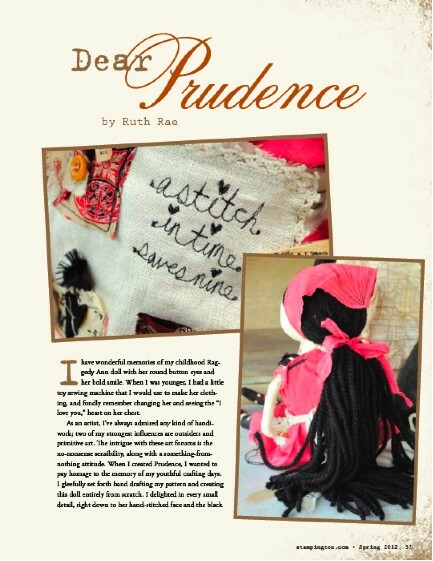 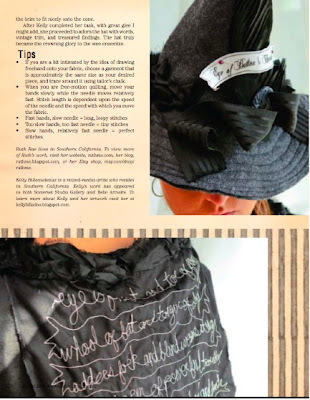 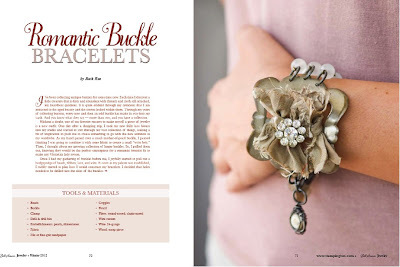 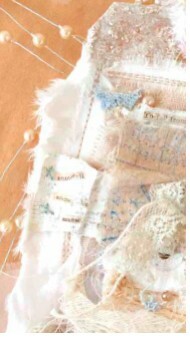 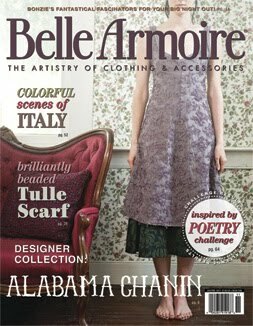 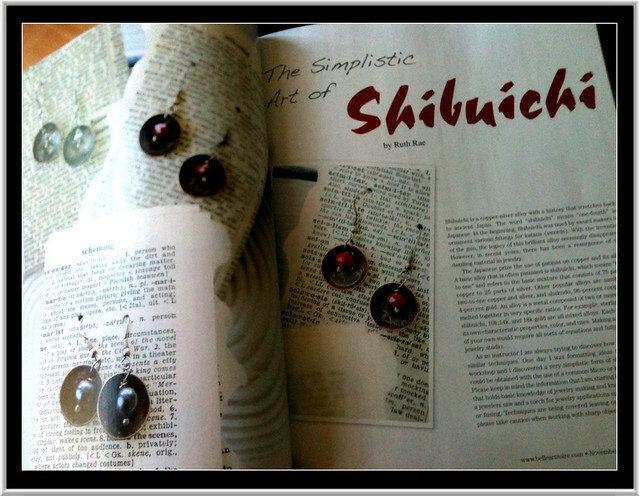 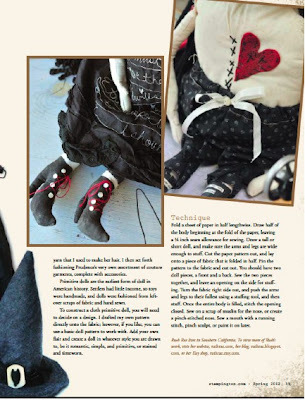 You can read about my take on shibuichi in the November/ December 2010 issue of Belle Armoire. 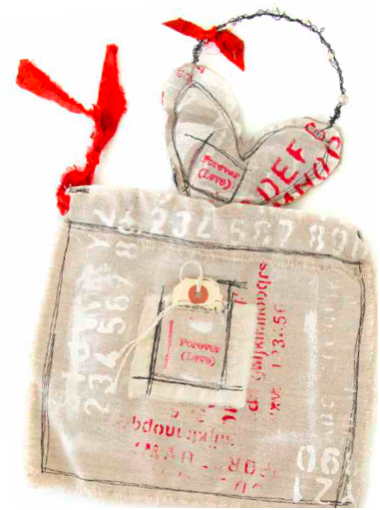 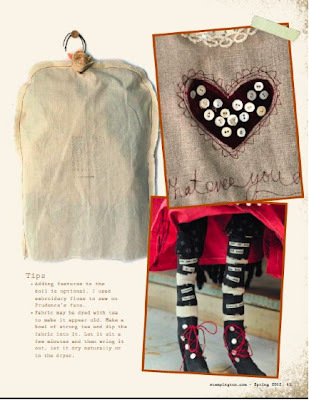 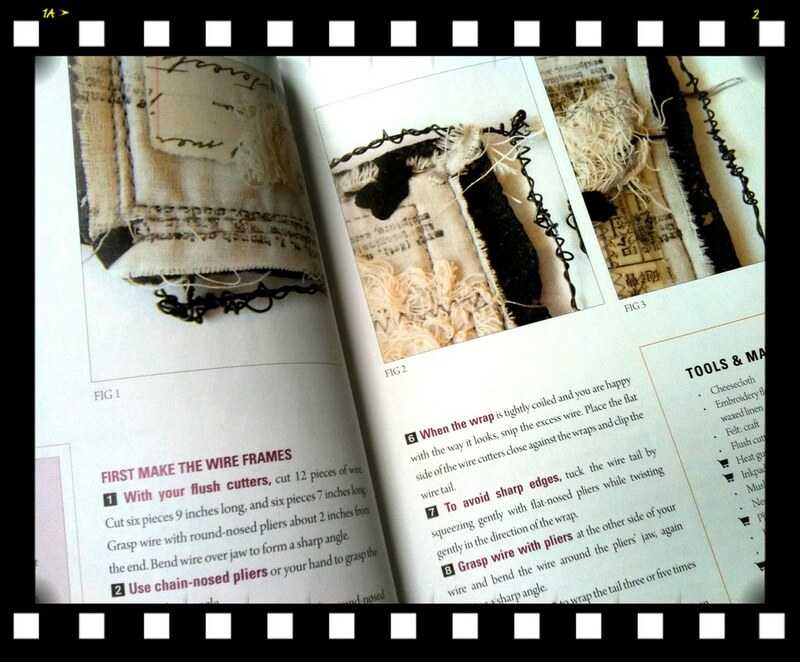 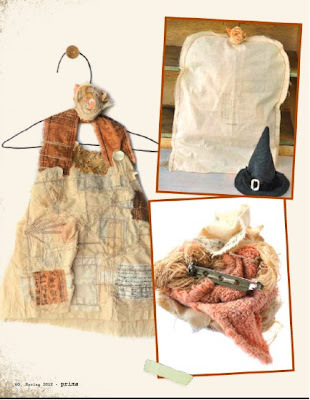 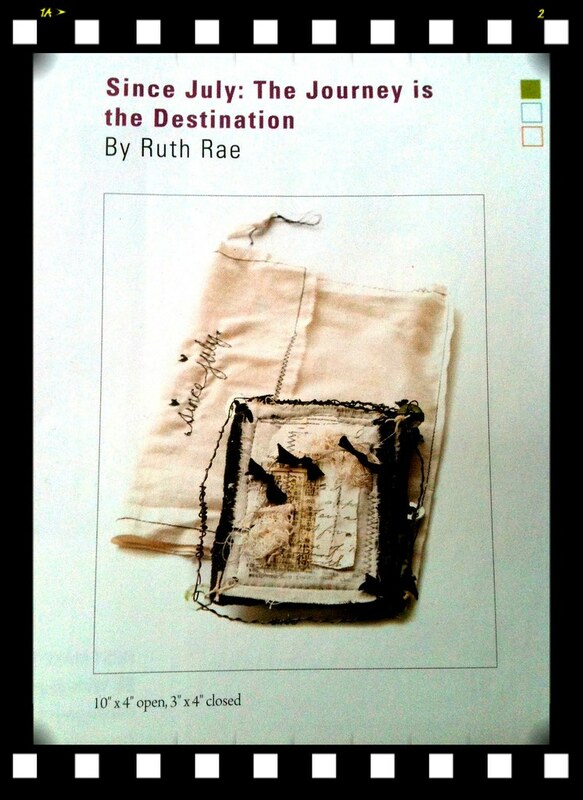 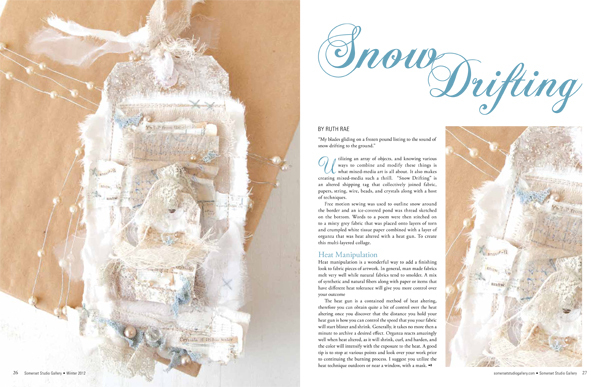 Read about taking your art into a fresh direction in the winter issue of sew somerset. 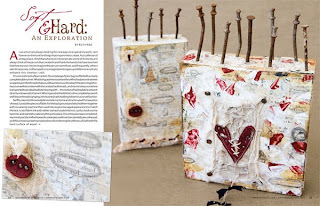 soft & hard an expropriation in September / October 2010 issue of Somerset Studio.